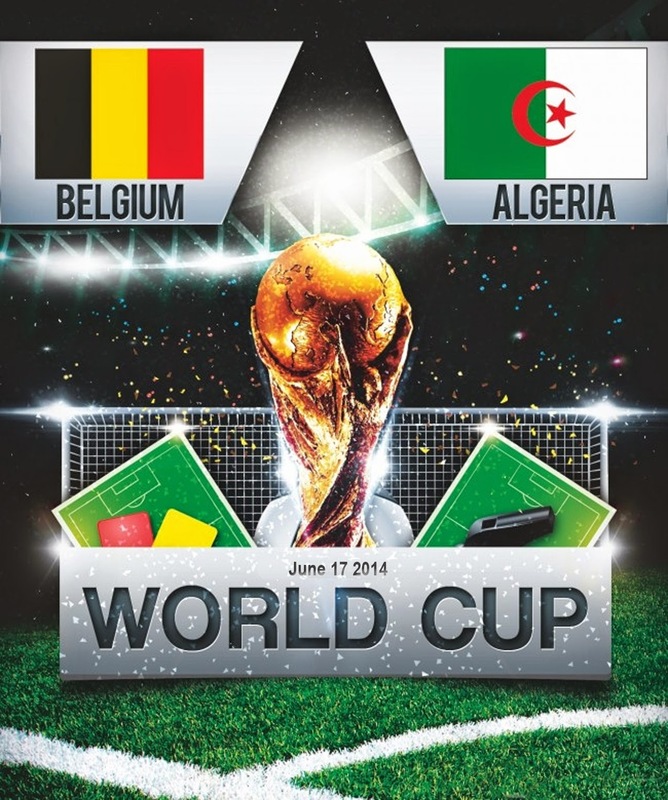 Belgium will be taking on African side Algeria in “Group H” match on 17th June 2014 and the game will be played at Belo Horizonte. This will be the First match of the day. Belgium will go into the opening game with massive expectations, their current squad is rated very highly and they should perform with many of their players at the peak of their careers. They take on Algeria in the opening group game and although on paper it looks like a mismatch but make no mistake about Algeria credentials. Under Coach Vahid Halilhodzic they have become a force to reckon with in African football and will test Belgium to the limit. From the looks of things, we should not get any surprises in the starting lineup. I can only see a choice between Dembele and Alex Witsel while Lakaku should start upfront with Hazard, De Bruyne and Mirallas supprting in while Fellaini to start with Wisel. Algeria has much quality young and faster players so there starting lineup is far more difficult to predict going into the first match. Nabil Bentaleb might start the game while Algeria going with two forwards in Ghilas and Mehraz. 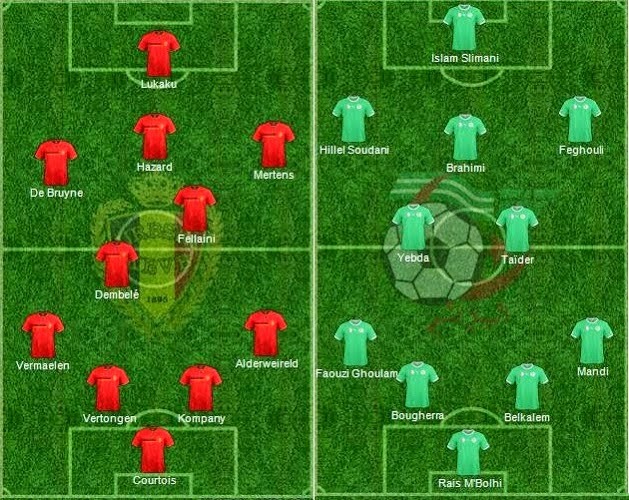 If you are expecting Algeria to get a hammering think twice, they are quality young side with loads of pace on the wings and coming from full backs which will cause Belgium problems on the wings as “Red Devils” are likely to start without any natural full back. Belgium is blessed with so much talent and the moment of individual brilliance will get them a narrow win. It will be a 2-1.